Updated: 12/4/2018. Android has a variety of VPN applications in the Play Store. Most of the VPN applications for Android are found working. Apart from their working capabilities, the applications are very easy to use. Competition between Android VPN apps is quite tough and for that reason, we keep coming across improvements in the applications every other day. From turning on the VPN application to switching the location or boosting up your internet surfing speed, everything has been made more than easy with the help of a few taps. These applications are a great tool if you want to use them on a computer as well. 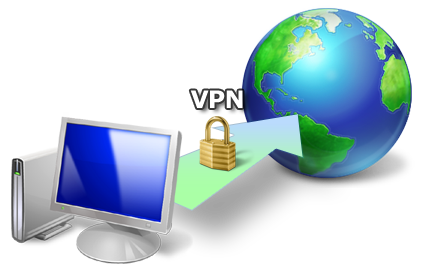 You must be wondering how using an Android VPN application on your PC makes sense? Well, the answer is pretty obvious. For computers and laptops, there are many VPN and proxy tools, but most of them do not work as promised. The addons installed by these tools are annoying as well and then the use itself is complex. There merely are 3 or 4 tools that you will find working up to your expectations. To overcome this hunt of an intact VPN application for a computer, we can use an Android application instead. In case you are wondering how you are going to use the VPN of an Android device on your computer, we have got an answer for that as well. We are about to go through a short and easy method, but understanding the entire process beforehand is necessary. Basically, we can install an Android VPN application on a computer running Windows or Mac using an Android emulator. Emulators like BlueStacks and Remix OS Player are all there to make it easy. Now installing the VPN in an Android emulator will not make the VPN work on the browser of your computer, you will have to use the browser of your emulator to make it work. This is how it’s going to be possible. Let’s go through the process now. Now search for a VPN application like “Opera VPN, Turbo VPN or Yoga VPN” using the Play Store.You may want to have a look at Best Free Proxy Apps for Android. Install the application and open the app drawer or all apps in the emulator. Click the Android VPN app icon to open it, follow the on-screen instructions to run it. 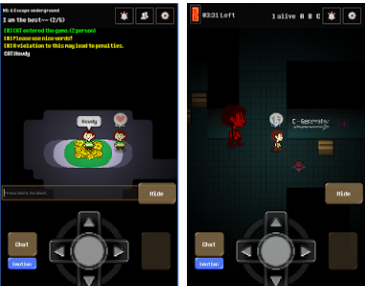 Now open the browser within the Android emulator to start using the VPN. You can also use Andy OS to install Android VPN app for PC, here’s the tutorial: How To Run Android Apps On Mac OS X With Andy.